Product prices and availability are accurate as of 2019-04-21 15:59:12 UTC and are subject to change. Any price and availability information displayed on http://www.amazon.com/ at the time of purchase will apply to the purchase of this product. 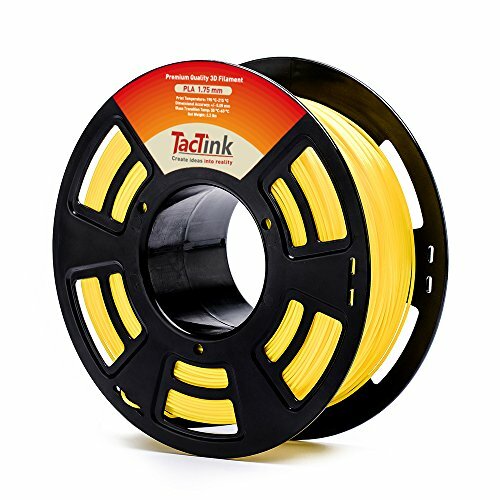 Biodegradable and ENVIRONMENTALLY friendly, COOLS QUICKLY, available in both SOLID and translucent colors, gives printed objects a GLOSSY look. 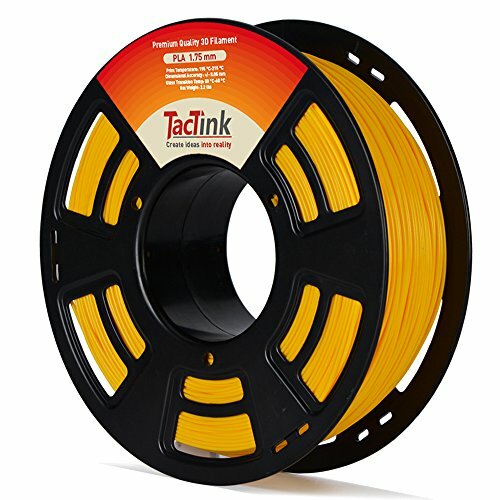 Perfect and easy for kids, school, home, showroom, office and electronics fields etc. 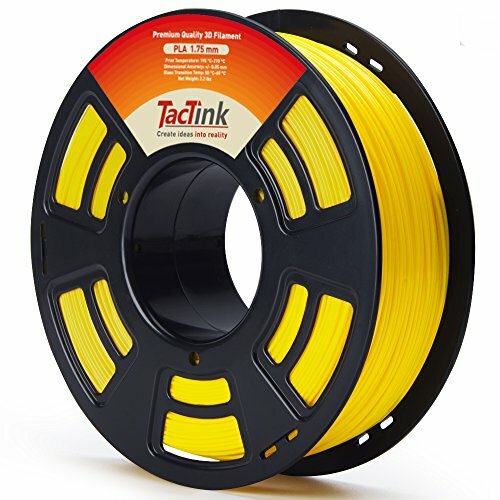 1KG (approximately 2.2 lbs) spool, Yellow, Vacuumed Sealed with Desiccant. 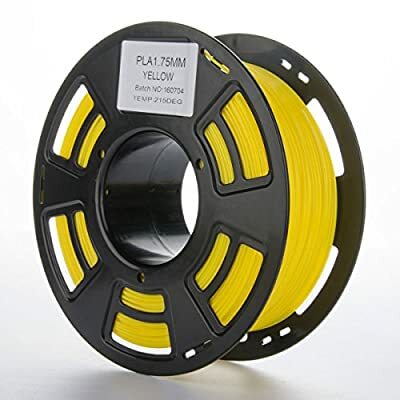 1.75mm Diameter filament (Dimensional Accuracy +/- 0.05mm). 100% MONEY BACK GURANTEE, 24 MONTHS WARRANTY.